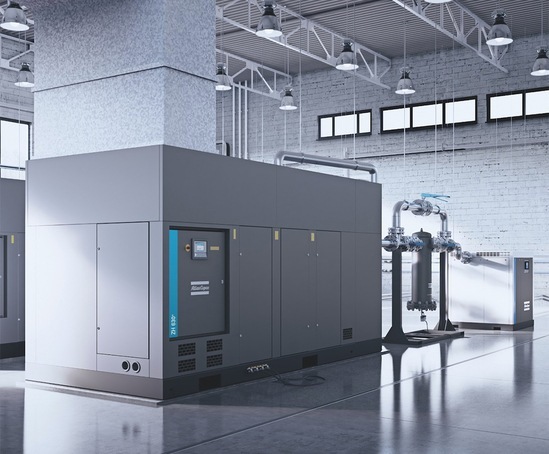 ZH and ZH+ oil-free air centrifugal compressors afford low installation, operating and maintenance costs as well as high dependability and ease of use. The ZH centrifugal air compressor is the result of years of experience in the design of oil-free air compressors. 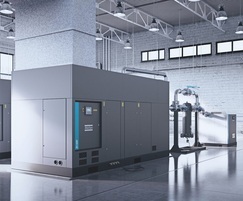 ZH and ZH+ oil-free air compressors provide clean air with ISO 8573-1 CLASS 0 (2010) certification. No external instrument air required for “Class 0” certification due to unique seal design.